If you have an image to share, please email it to thecaritascafe@gmail.com. 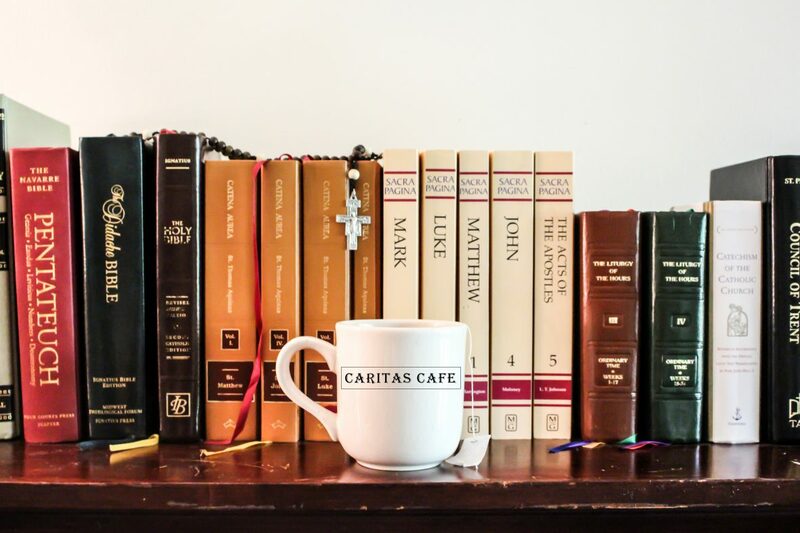 ***By submitting your story/comment, you are agreeing to allow us (Michael and Alyssa with Caritas Cafe) to publish it for the purposes of this collection and project. We promise our only goal is to spread love for our mother.